Tesla is missing output targets for its mass-market Model 3 yet again. Repeated delays risk denting the electric-vehicle brand and guzzling cash faster than expected. The combination could test shareholders’ loyalty just when Musk needs more capital for trucks and other projects. 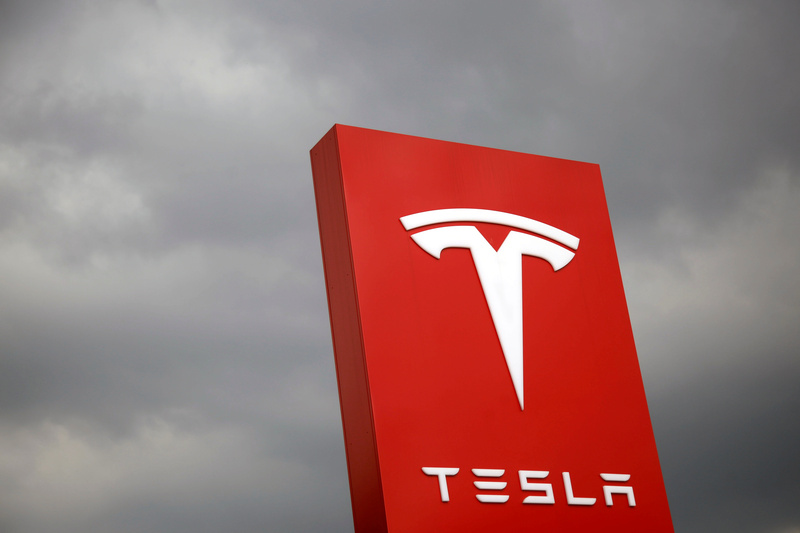 Tesla on Jan. 3 said it had pushed back its production targets for the Model 3. It now expects to build some 2,500 of the sedan models a week by the end of the first quarter, half the number it had earlier promised. It expects to crank out 5,000 models a week by the end of the second quarter. It is the third time that the company has revised downward its goals for the Model 3. All in, the company delivered 1,550 Model 3s in the fourth quarter, with Model S and Model X sales making up the rest of the 29,870 vehicles delivered in the final three months of the year. In total Tesla produced 24,565 vehicles in the quarter, of which 2,425 were Model 3s.